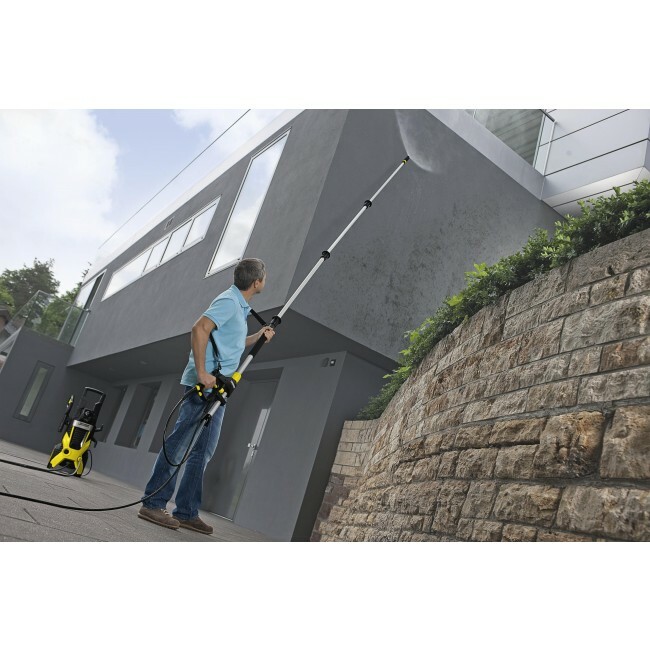 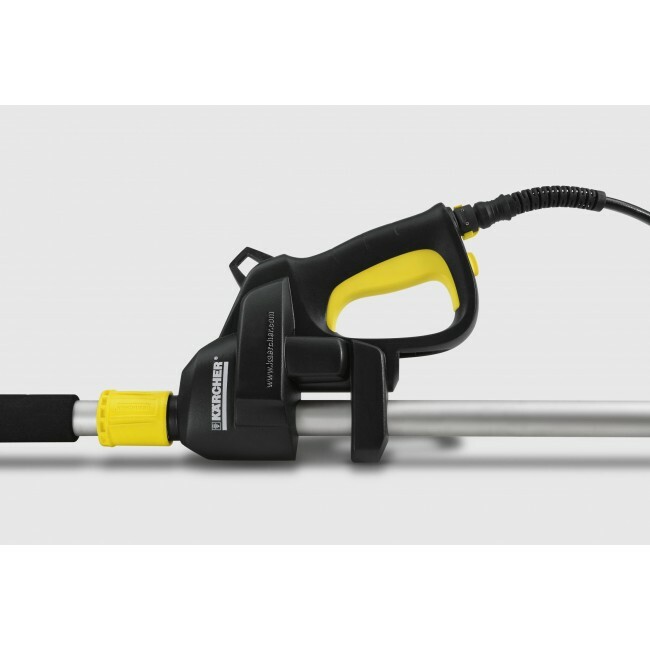 Ideal for high pressure cleaning of high walls and facades. 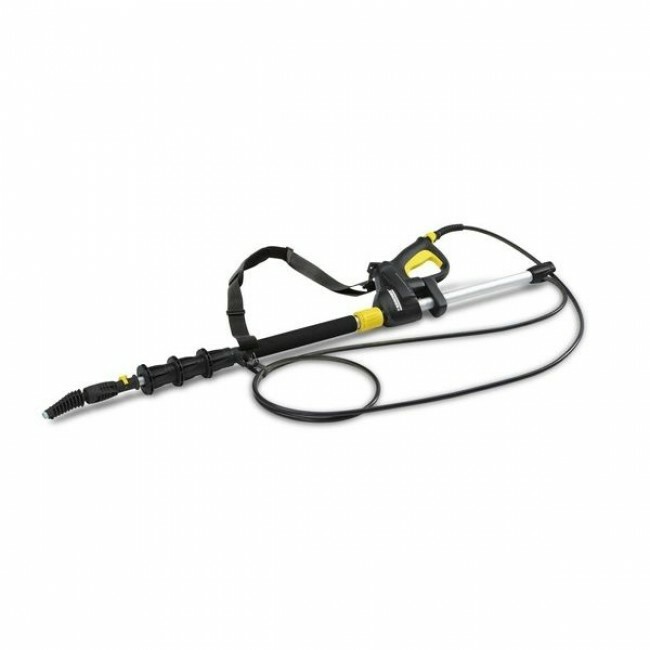 Telescopic spray lance with a range of up to 4m. With convenient shoulder strap and built in gun.